AngularJS is a great framework for implementing client-side modularity with MVC support. 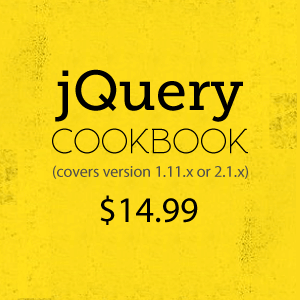 RequireJS can be used both in browsers as well as with server solutions like Node.js. Since RequireJS loads files asynchronously, the browser starts its rendering process while waiting for RequireJS to do its work, without any blocking. This improves performance. 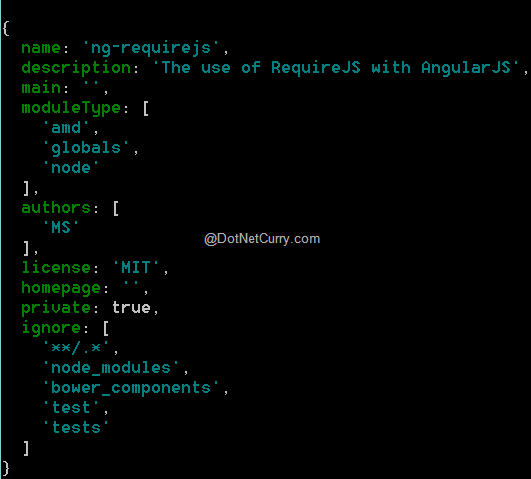 In this article, we will be using Bower to install dependencies in this project; in our case - AngularJS and RequireJS. Bower is a package manager for the web. It manages frameworks, libraries etc. needed by the web application. Although I have implemented this application using Visual Studio 2015, you can also implement it using Visual Studio 2013. To learn more about Bower, check this article https://www.dotnetcurry.com/visualstudio/1096/using-grunt-gulp-bower-visual-studio-2013-2015 . Git for Windows. This will be used for downloading dependencies using Bower https://git-for-windows.github.io/. This downloads an exe. Wherever you see Visual Studio, it either means Visual Studio 2013 or Visual Studio 2015. You can choose either, as per availability. Step 2: To install necessary dependencies for the project, open Node.js command prompt (Run as Administrator) and follow these steps. - From the command prompt navigate to the project folder. - Initialize Bower. This will add bower.json file to the project. By default, the file is added in the project path which will not be displayed in the Solution explorer. So to view the file, click on Show all files on the toolbar of our Solution Explorer and you will find the bower.json file. Right-click on the file and select Include in project. This needs to be done for all dependencies which will be added in the next steps. The project will be added with bower.json. 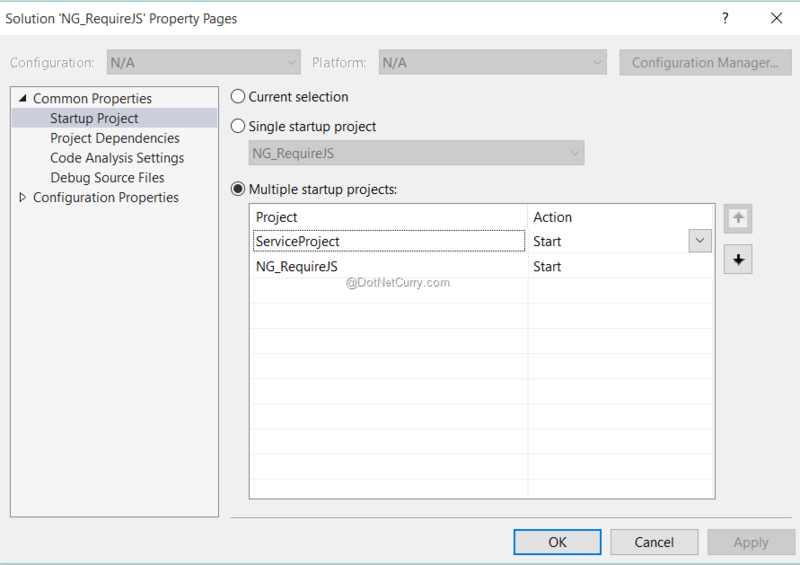 Step 3: Go back to the project in Visual Studio, select Show All Files from the Solution Explorer tool bar and you should now see bower_components include in the project. The project will be displayed as shown in the following image. So far so good, we have added the necessary infrastructure for the project. Now we will add the necessary AngularJS components to the project. 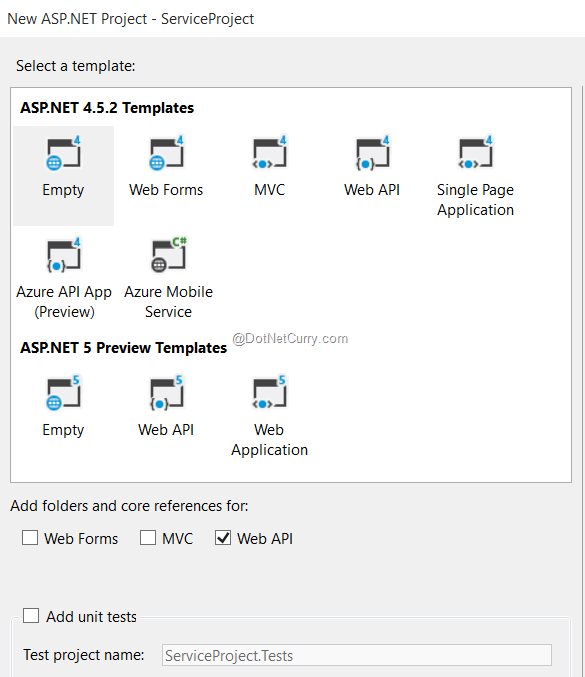 Step 4: In the solution, add a new empty Web API project of the name ServiceProject. We will be using this API as a service provider project for making http calls using Angular’s $http service. The above file also defines require() used for loading the necessary modules asynchronously along with the loading of the document (DOM). require() loads the modules - app, serv and ctrl asynchronously. ..performs the same operation as the ng-app directive does. The reason we are using angular.bootstrap() instead of ng-app is because the files are loaded asynchronously. 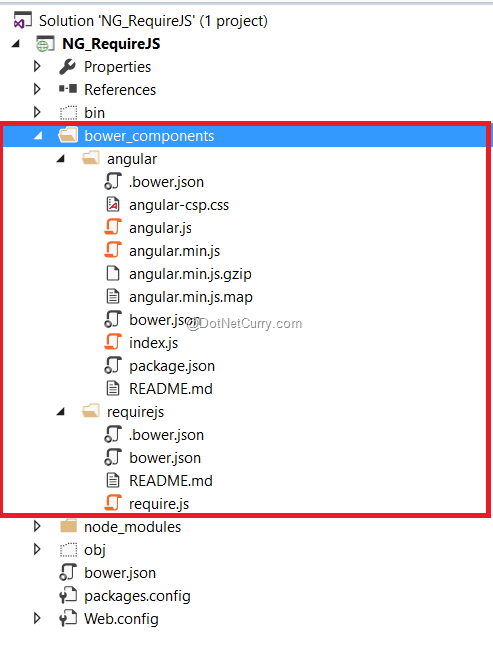 If we use ng-app, there could be a possibility that when AngularJS loads a module in the ng-app directive, RequireJS may have not yet loaded the module. Hence we use angular.bootstrap() to initialize our app only when RequireJS has finished loading its modules. The first parameter to angular.bootstrap() is the DOM element and the second parameter is the application module that is to be loaded. Here it simply means that the app module will be loaded at document level. The above file defines angular module of name ‘app’. The angular object declared through shim is passed to it. The above code defines angular service of name serv, which makes call to the Web API service and receives a response. The above file contains code for declaring angular controller. This file has dependency on the angular service. The above controller makes a call to getData() function of the angular service. Once the data is received from the service, it is stored in the Products $scope object. ..is used to initialize and load RequireJS. The data-main attribute is used to load Main.js, the starting point of our application. This attribute tells require.js to load app/Main.js after require.js has loaded. Main.js configures Angular and other module dependencies. Right click on the page > View source and you will see all modules listed in order.